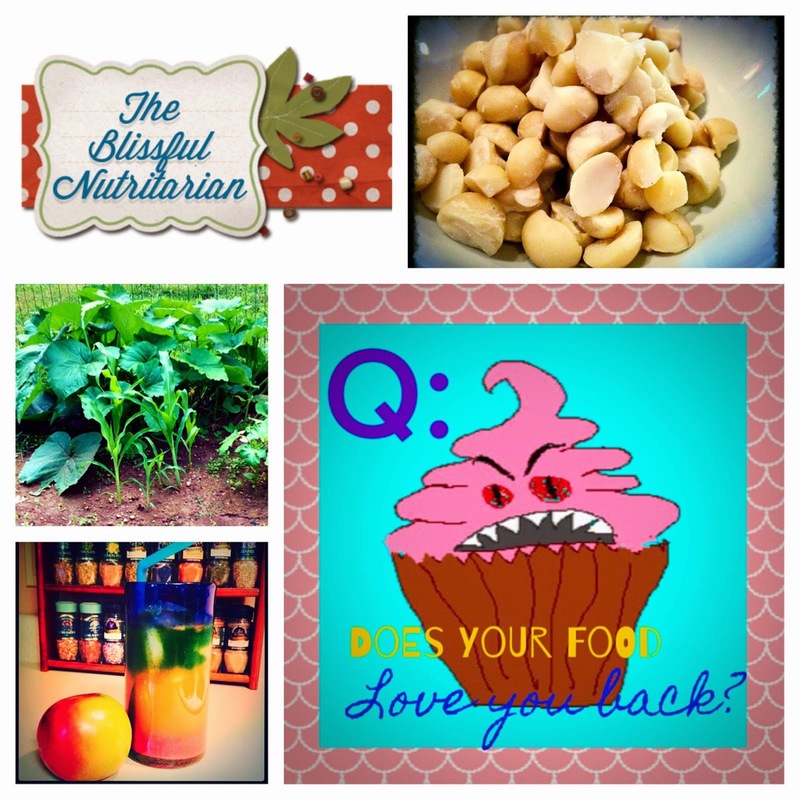 The Blissful Nutritarian: You just gotta get ANGRY. Oh my gosh Nicole, you are SO fiercely strong! Nothing worth doing happens instantly without some form of lead intro. IN addition, your body is sacred so it only makes sense to research and observe possible drastic changes before making them. As we know, it hurts so badly to feel like we've failed ourselves. I think you are well on your way to making your dreams a reality, and in so many ways not just health wise. The fact that you have so much going on and yet you're HERE reading my blog shows you have what it takes and WILL eventually figure out what path is right for you. So proud of you Jess! Maybe I need to write a letter of my own to my foods (drugs). In fact, I will do just that! Thanks for the idea/encouragement/inspiration!! !